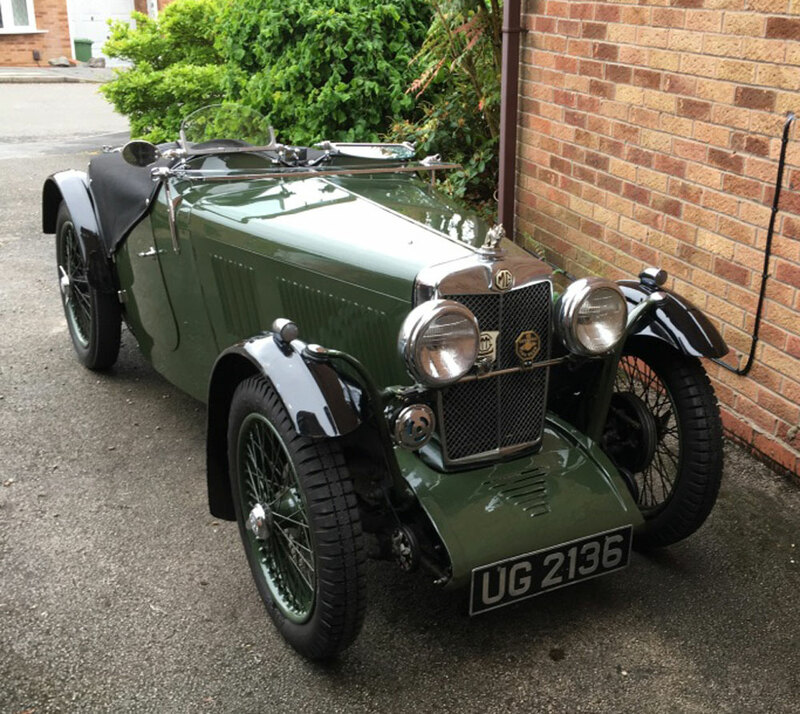 For sale is my 1932 MG J2. The car was rebuilt in 2003 after being in a lockup since 1963. 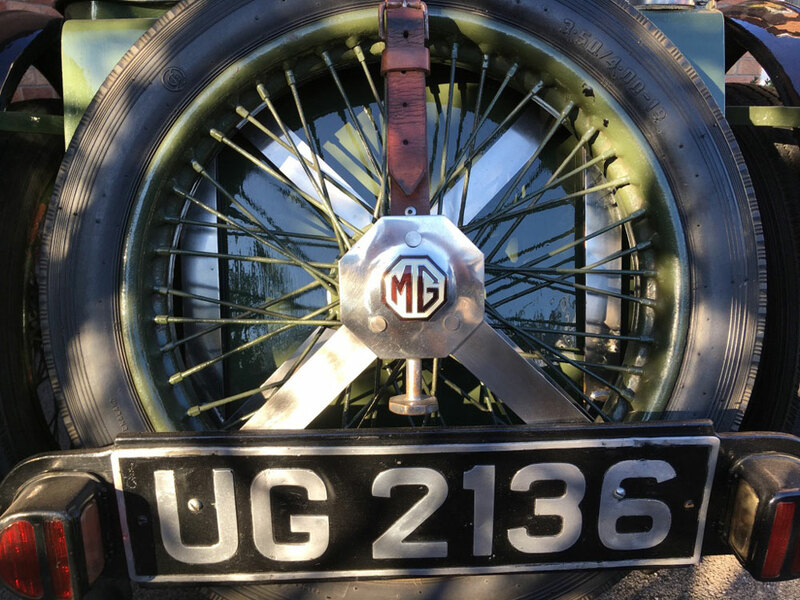 The car has all matching numbers apart from the engine which is an original MG J2 engine. 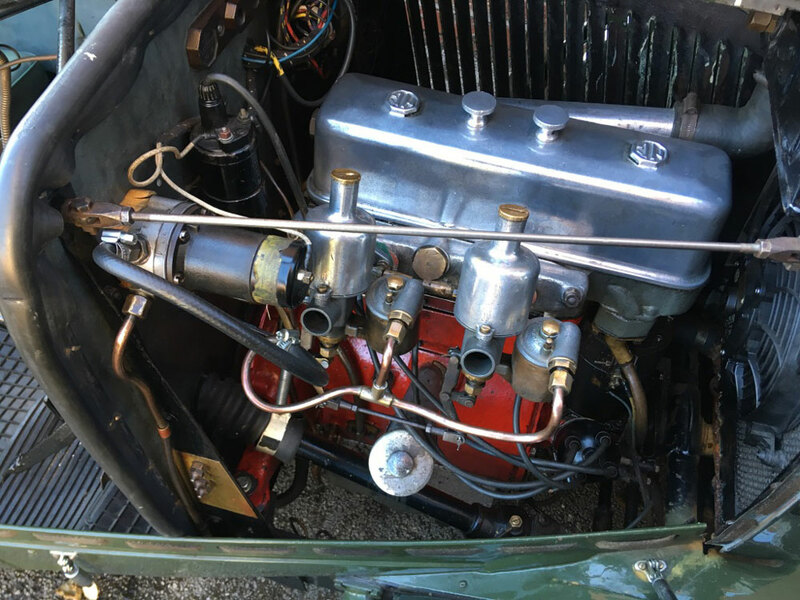 The engine work was done by Sports and Vintage and has recently had a new original crank and full white metal. 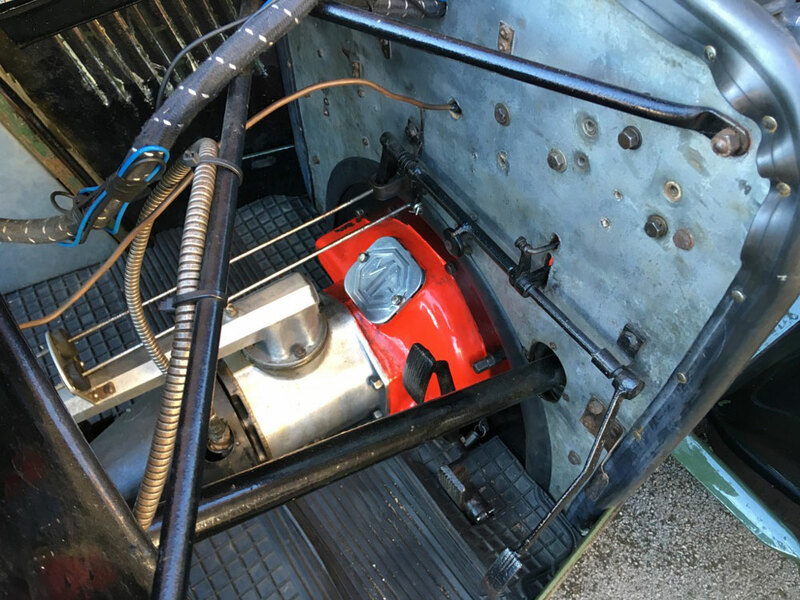 Chassis is very solid and straight, Gearbox, axle with new shafts, steering box and original cable brakes have all been rebuilt. 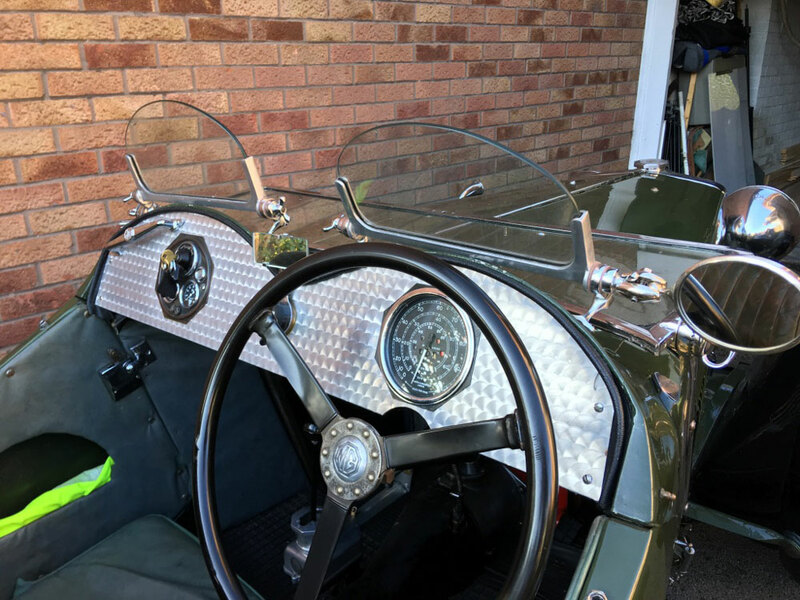 Lots of new chrome and new dash with professionally restored gauges. 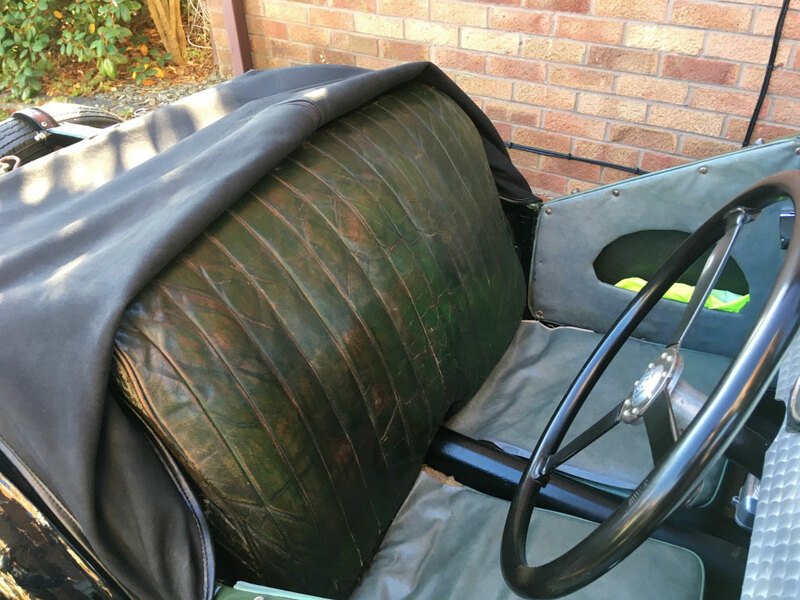 The original body has been sympathetically restored and the sides of the tub replaced with aluminium. The car might benefit from some work to the interior but I have always been happy to use as is. The car does have a hood(not original) and frame but I have never used them. 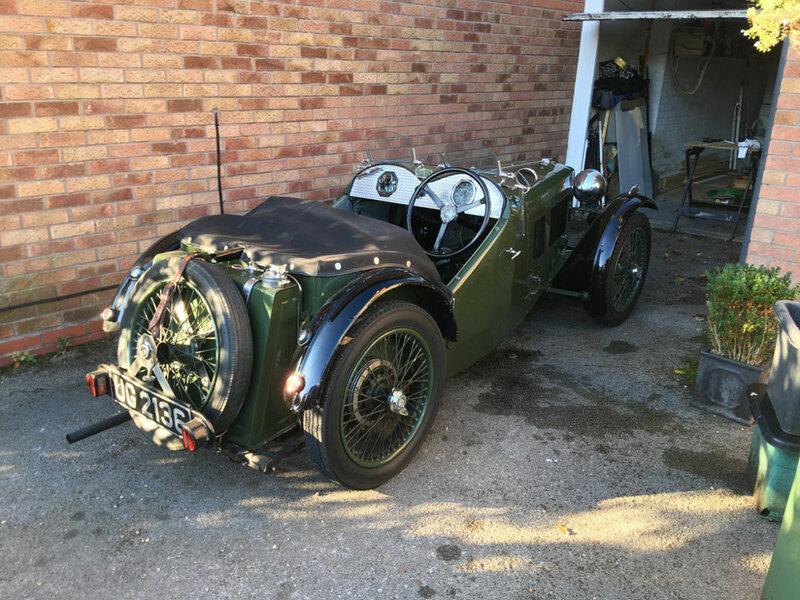 The car runs very well and has been to France as well as many UK excursions and is a really usable Pre-War classic as used by “Bright Young Things” and WW2 Pilots! I’m selling the car as my Father left me an MG PB which I could never part with and don’t need two MMM MGs.